Data released by Statistics Canada shows Saskatchewan's share of recent immigrants has jumped from just under one per cent in 2001 to four per cent in 2016. The number of new immigrants landing in Saskatchewan jumped in the last 15 years. According to Statistics Canada, the provincial share of Canada's recent immigrants grew from just under one per cent in 2001 to four per cent in 2016. The climb is part of a larger trend. During the past 15 years, the share of recent immigrants in the Prairie provinces has more than doubled. Statistics Canada said much of the growth is because a large number of immigrants settled under the Provincial and Territorial Nominee Program. "These would be people that are highly educated, have careers that we have vacancies for or gaps for so the needs of the province are matched," said University of Regina professor of social work Doug Durst. New immigrants coming through the program are likely those who join sectors like resource or agriculture industries, he said. For the Saskatchewan Immigrant Nominee Program, the province lists jobs such as engineers, architects, land surveyors, web developers, sonagraphers and welders, to name a few. "These immigrants are fitting into the workforce and add a lot to our economy," Durst said. Statistics Canada has released the results from the 2016 census, providing a snapshot of immigration and ethnoculturalism in Canada. 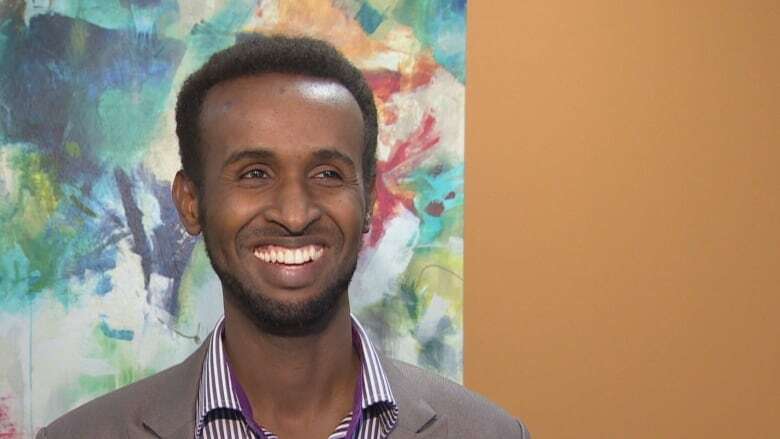 ​Ali Abukar, executive director of the Saskatoon Open Door Society, said he wasn't surprised by documented growth. "In the last few years we have been, as a province, growing high, and attracting a lot ​of people not only from outside Canada but also within the country." He said Canada's birth rate isn't likely to meet the province's growing demands. "If we wanted to compete with other countries that are similar to Canada in the international arena then we need to be able to have enough labour force to maintain that economic growth," Abukar said. The newcomers often come to the province with their families. "These kids enter our school system and they rent apartments and then they buy houses and buy cars and just build our overall economy. And we all benefit," said Durst. Durst said Saskatchewan previously saw a large number of immigrants coming from Asia, but now more are coming from the Middle East region and parts of Africa. "That changes the face of immigrants, as source countries have changed, and they add a new cultural diversity to our communities," he said. That benefits society as well, he added. "I think it challenges some of our older settler population who've been here a long time," Durst said. "We have to keep openness and tolerance and acceptance of differences." 10.5 per cent of Saskatchewan's 2016 census population are immigrants. 12.1 per cent are second-generation immigrants. 10.8 per cent identify as a visible minority in Saskatchewan. 47,940 recent immigrants have come to Saskatchewan between 2011 and 2016. Data gathered by Statistics Canada shows 16,195 recent immigrants landed in Regina from 2011 to 2016 and 18,585 in Saskatoon.